Under atmospheric conditions, untreated aluminium forms a natural layer of aluminium oxide. This layer is rather thin (0.1 – 0.5µm), however, not very decorative and too soft to protect the material in the long term. By far the greater problem, though, is that this layer drastically reduces the reflective properties of the aluminium. Technically optimised, this natural process can be used to advantage. Considerably much thicker and harder, the crystal clear layer produced in an anodising process is highly decorative and can be coloured. 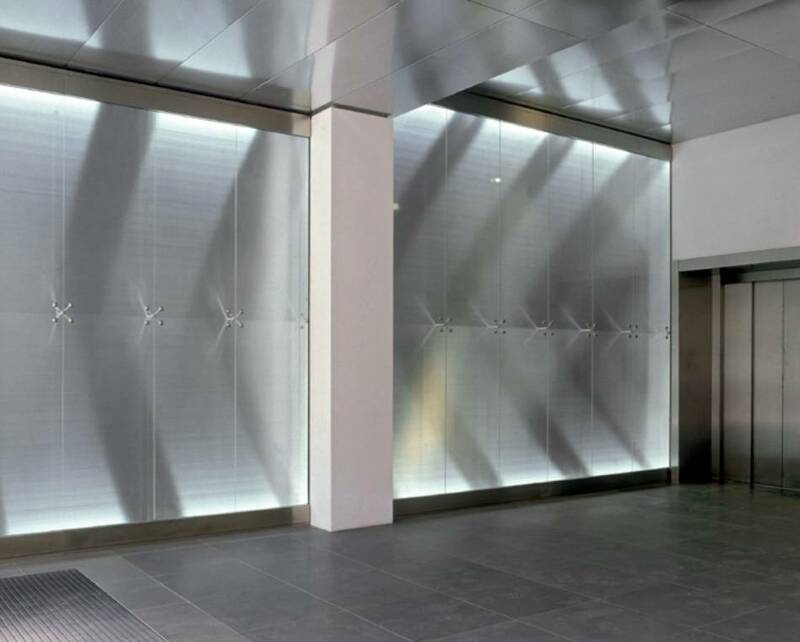 Aluminium surfaces with sufficiently thick anodised layers guarantee reflective properties with long-term reliability. Oxidising metal surfaces by electrolysis is called anodising (anodising process). In an electrochemical process, the aluminium surface is systematically converted into Al2O3 (aluminium oxide). In contrast to an applied coat of paint, this layer is an integral part of the base material. It is as hard as ceramic, highly transparent and ensures reliable colour bonding. 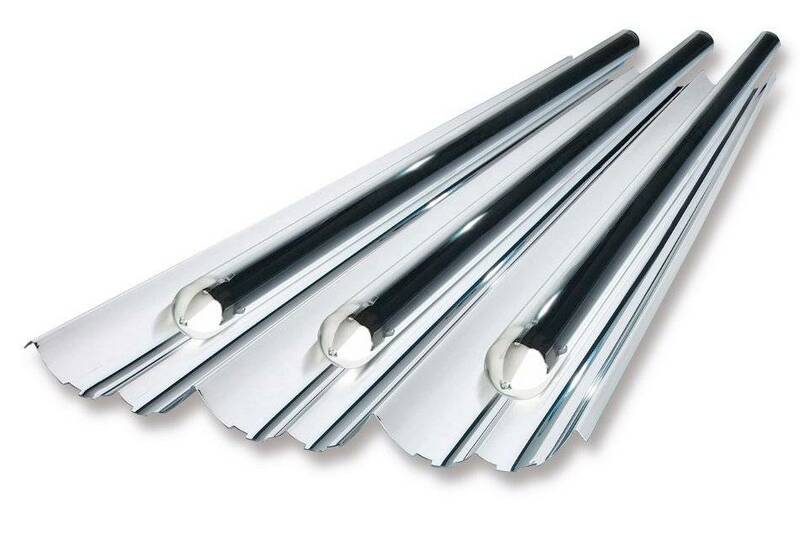 The anodic oxidation of aluminium has several processing advantages and makes aluminium more resistant to corrosion. The LED, as a development champion among lighting products, keeps reinventing itself. In the race for ever greater efficiency, manufacturers today publicise new records almost on a quarterly basis. In times of global warming, without forgoing comfort, this is quite a challenge, but at the same time an opportunity, for modern lighting technology. Increasing efficiency means higher light output, but also higher luminance and, as a result, more glare. Can this be avoided? Yes, the special optical properties of our products enable innovative, energy-efficient and ergonomic reflector technology. Some ten years ago, the use of MIRO-SILVER® surfaces revolutionised the backlighting systems in LCD technology thanks to their total reflectivity of 98%. 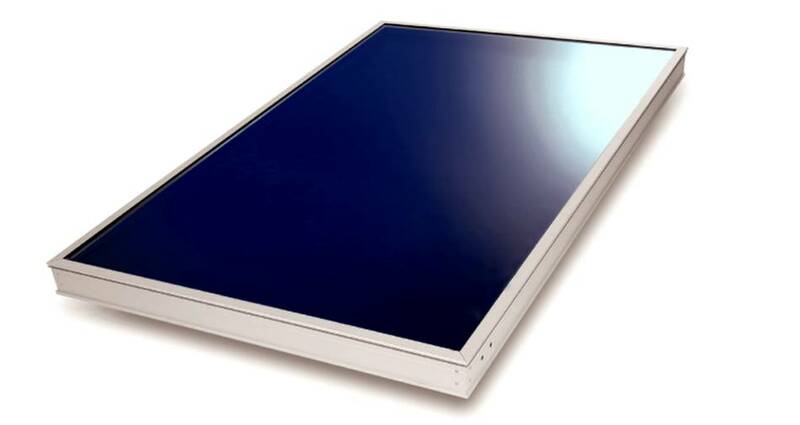 The material produced by ALANOD became a factor in virtually every LCD display and therefore, a global standard. Modern LED displays today utilise the excellent reflective properties of our materials for optimised visual quality. Even in intensive studies today MIRO® has proven its qualities in connection with future technologies such as OLED (organic LED). As a trendsetter, ALANOD is involved in defining future standards and with significant experience is taking innovations into a secure future. 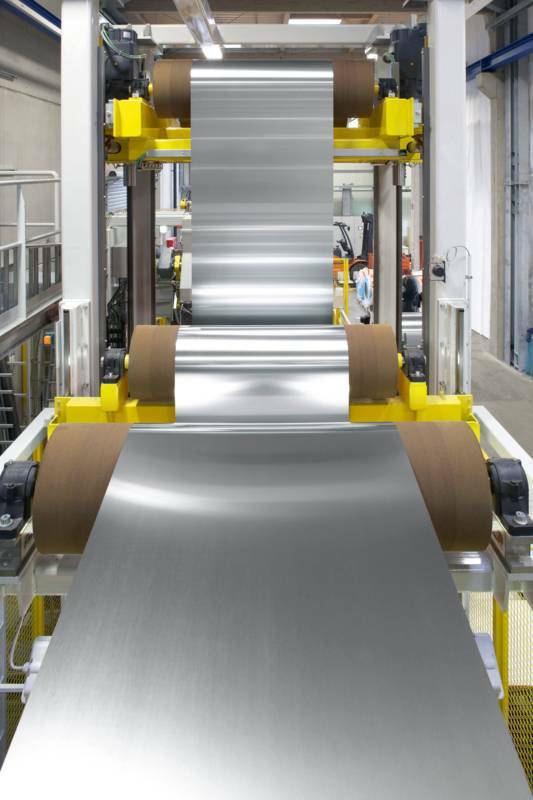 Our specially finished aluminium surfaces meet all the requirements of design, functionality and economic efficiency and therefore ensure a wide variety of further processing and treatment options. The combinations of material, shape, colour and treatment are virtually limitless, as reflected in the wide range and quality of your products. We guarantee our customers a consistently high level of quality, excellent delivery service and innovative special products. Based on our expertise and maximum flexibility, we provide you with customised product solutions that allow for the exacting and specific use of materials for light, mirrors, aluminium body trims as decorative elements in automobile production. HAOMEI Cost Effective Alternatives in Anodizing! - Anodized Aluminum: For Bonding, Coating, Laminating. Sheet & Coil. - Lighting Sheet: Specular, Texturized. Matte, Embossed. - Decorative Metals: Wide Range of Colors, Finishes, Substrates. - Painted & Coated Products: Reflective & Clear Lacquered. - Chemical Cleaning, Etching, Brightening. Laminating.